Costa Rica offers excellent facilities with capacities ranging up to 7000 persons, exhibition areas and the latest technology to realize any event idea. 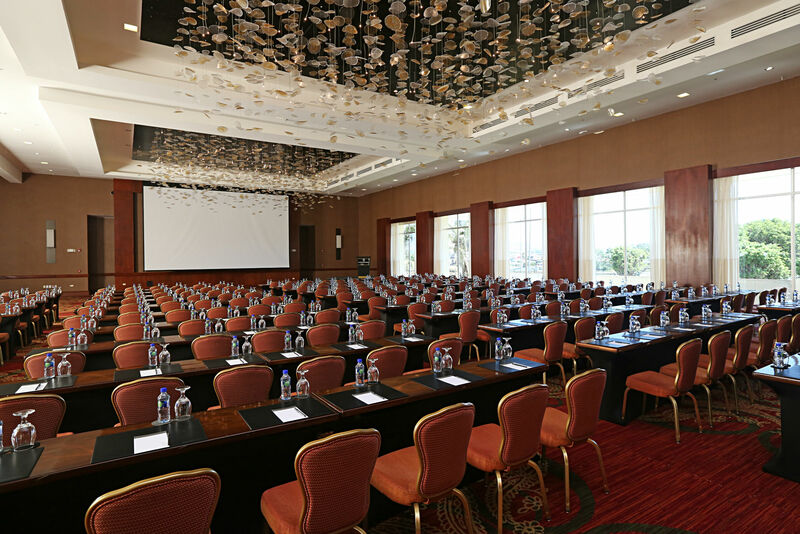 With over 15 years of experience in organizing meetings, conferences, seminars and congresses Costa Rica Dream Travel has become one of the leading meeting organizers in Costa Rica. From the moment you place your request until the closure of your event, we will assist you during the planning and preparation of the event, inspecting personally each facility in order to recommend the best location according to your criteria, needs, budget and dreams, creating the best value for your budget, taking care of the every detail during the event in order to have a very successful meeting. We find a solution for every budget. Our professionalism is based on passion for organizing! !